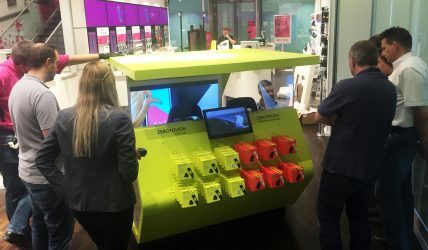 Using the latest technology is booming in retail business. Up-to-date point-of-sale software and hardware could significally change customer experience and motivation. Retail & business equipment and supplies actually are high technology products at present, using the last achievements in electronics, plastic industry, powder coating, etc. All of that needs a sophisticated production planning and scheduling system with ability to quickly understand when the products can be ready, and how much the production will cost. Made Good LTD from the United Kingdom works with companies, brands and creative agencies on proof of concept prototypes, unique displays and engaging brand experiences. Made Good uses MRPeasy for supply chain management, stock control and customer relations management. 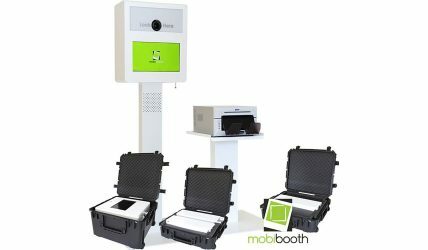 Mobibooth from Florida, USA, manufactures portable photo booths. Mobibooth is using MRPeasy for stock management and supply chain management. Pocono Coated Products from the United States specializes in custom coating solutions & products. They help to develop new products with tailor-made coatings. 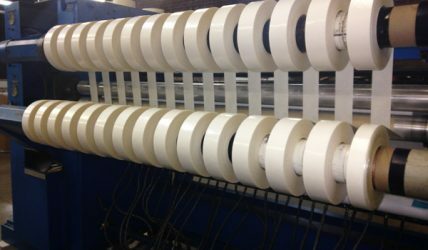 Pocono Coated Products uses MRPeasy for CRM, inventory and production planning and management, including serial numbers.